A wind turbine is easily retrofitted to virtually any home without the need to change any wiring or appliances. Towers this tall are necessary to raise the wind turbine above turbulence generated by obstacles on the ground and trees. Wind velocity and, therefore wind turbine performance, increases with altitude. This product can specially used for windy area and street lighting due to omission of cable laying and uninterrupted service etc. It may mainly be used for islands along frontiers,remote mountainous areas,and pasturing areas etc. 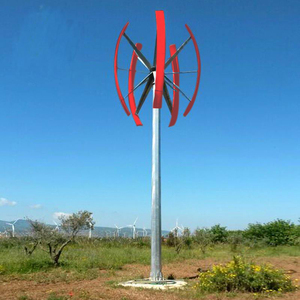 Wind turbine tower with full hot dip galvanizing process, 200W-5KW wind generator aluminum alloy generator,20 years no rust, more stable performance. .
wind turbine: 3pcs or 5pcs blades optional; guy cable tower or free stand tower can be choose. solar panel: mono or poly panel optional; battery capacity and quantity can be choose. What appliance do you want to running by the system9 How many watts are they and their working time . b. The blade rotation speed of a 6-blade turbine is fast than the rotational speed of other wind turbine. 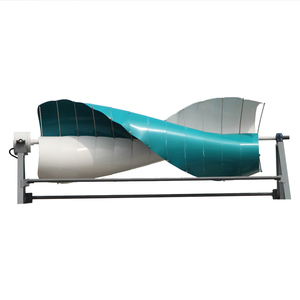 3) The lower blade rotation speed of 6-blade wind turbine will lower wind turbine noise and make 6-blade wind turbines more community friendly than other wind turbines. In order to achieve this, the wind turbine must be a high quality, reliable, maintenance free wind turbine with excellent performance. Triple protections, namely yawing, brake and dowploading, have been employed in order to gurantee the turbine under normal operation. Integration factive and passive protection willl enable the system to performance even more reliably. The cables will not be twisted when the controlling system under normal operation. 2 YRS Jinan Deming Power Equipment Co., Ltd. Ordinary bearings need to be changed every two or three years, while SKF bearings can greatly reduce the maintenance costs on this matter. 3. Low noise The design of the rotor blade of our wind turbine absorbs the highlights of the small aircraft&rsquo;s airfoil, which is compliance with the aerodynamic standards. 4. 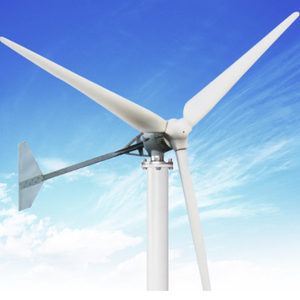 Double braking protection Our wind turbine adopts the double braking protection system, which are the yawing mechanism and the electromagnetic braking system to regulate the rotation of the wind turbine. 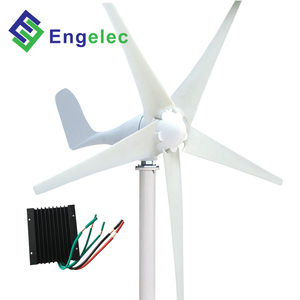 12 YRS Shenzhen Green Electricity Kang Technology Co., Ltd.
wind turbine generator 1kw Features: 1.Carbon steel body, compact, safe. 2.Reinforced glass fiber blades,matched with optimized aerodynamic shape and structure 3.Patented permanent magnet ac generator with special stator,effectively reduce torque 4.Tail adopts mechanical yaw technique, making it survive storm and run safely. 5.With epoxy zinc rich primer and polyurethane anti-corrosion treatment 6.Intelligent automatic grease injection, which ensure flexible running and durable life. 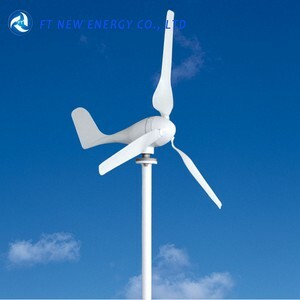 Alibaba.com offers 2,466 windmill dynamo products. About 87% of these are alternative energy generators, 1% are diesel generators, and 1% are windmill. 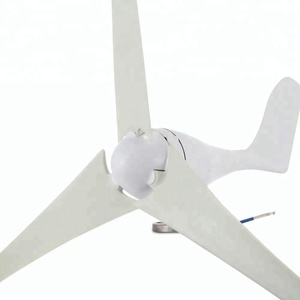 A wide variety of windmill dynamo options are available to you, such as wind power generator, solar generator, and permanent. You can also choose from paid samples, free samples. There are 2,466 windmill dynamo suppliers, mainly located in Asia. The top supplying country is China (Mainland), which supply 100% of windmill dynamo respectively. 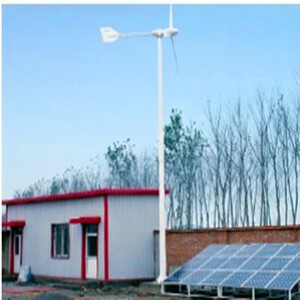 Windmill dynamo products are most popular in Western Europe, South America, and Domestic Market. You can ensure product safety by selecting from certified suppliers, including 1,017 with ISO9001, 276 with Other, and 112 with ISO14001 certification.